Walking into PÂTISSERIE ISM you immediately feel a sort of comfortable simplicity from the space. The kitchen is clearly visible from the dining area, and although it is not yet time to open the store the kitchen is already alive with preparations. It’s easy to imagine guests after having ordering, sitting and watching with excitement as their cake is completed before their eyes. “Art does not just refer to paintings, music, or enterprise. 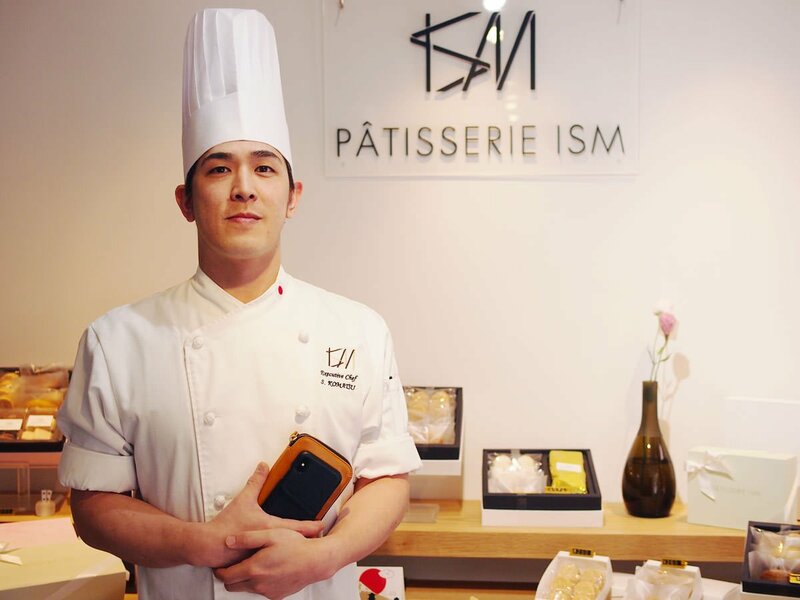 Art should be an attitude towards what one does and how to do it well.” The founder of ISM, Mr. Chen Shi-lin (陳世霖), started as a cellist before embarking on his path towards making desserts in pursuit of art. 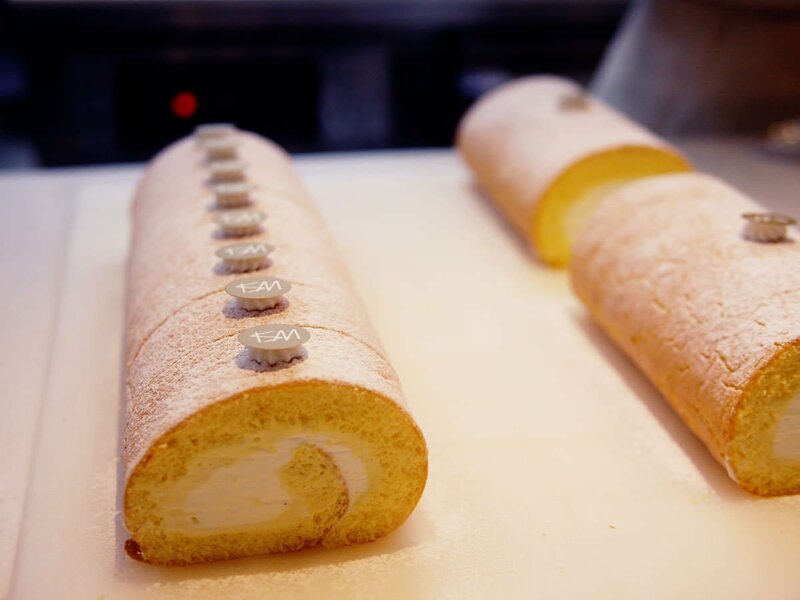 Chen Shi-lin’s journey in the world of desserts began because he wanted to experience art in different industries. He went to Japan to study with Chef Shinjiro Komatsu (小松真次郎). 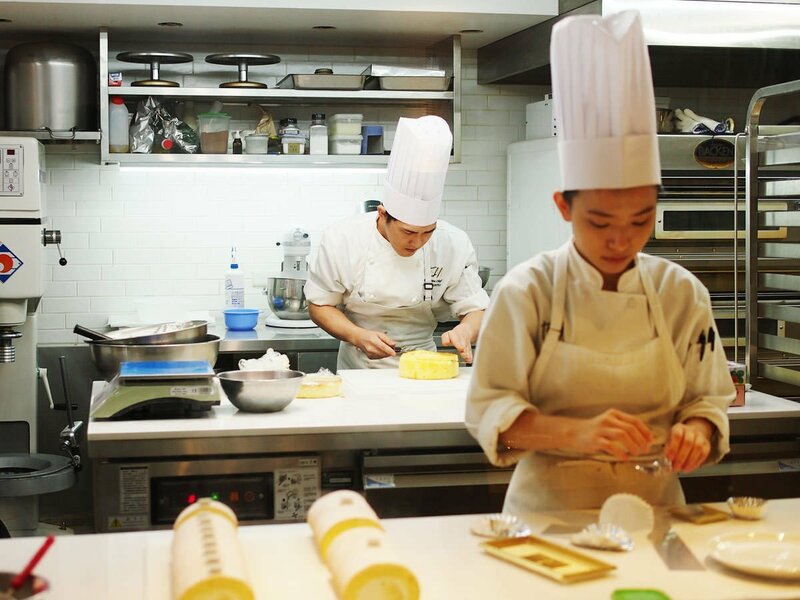 Chef Komatsu had already been working in the dessert industry for more than 16 years. His father also specialized in baking Nagasaki castella sponge cakes so he grew up in an environment surrounded by desserts. 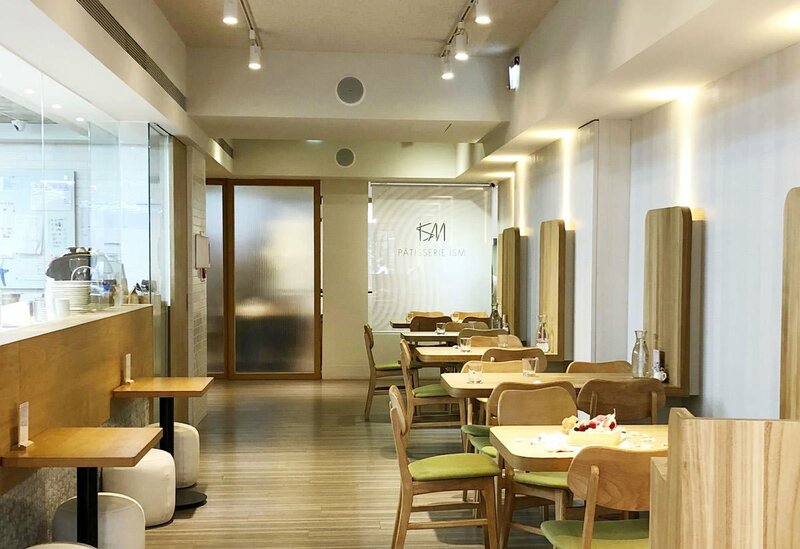 Chen Shi-lin (陳世霖) wanted to establish a place where Chef Komatsu could really thrive. With that, ISM was born. As we chatted about the fun and challenges involved in creating a dessert company and brand, Chef Komatsu told us that “the work of a pastry chef may seem like heaven, but it’s actually a hell of an ordeal. You do the same work every day. If you aren’t truly passionate about dessert it’s hard to keep going, so it’s more important to be determined.” Skills are just tools. How to carefully link together every detail is really all about one’s attitude and professional spirit. However, the local environment and temperature of Taiwan have presented a different kind of challenge compared to Japan for making desserts. Because of the need for quality ingredients one has to search far and wide. It is not easy to obtain many of them in Taiwan, so naturally the price is not cheap. Of course the hope is that everyone can taste these delicacies, but some customers may find it difficult because of the price due to the careful attention to detail in all of ISM’s desserts. In this respect Alto can also identify with these sorts of price-related difficulties, and we provide encouragement for each other. There are still many people who appreciate the quality and care that go into a good product. It’s because so many of our customers have encouraged us in this way that we’re now able to celebrate Alto’s seventh anniversary! “We don’t think we’re the best dessert shop, but we do try hard to create what we think are good desserts.” Chen Shi-lin believes everyone’s tastes are subjective, but what’s important is to put one’s all into creating the best desserts possible. This is what they strive for. 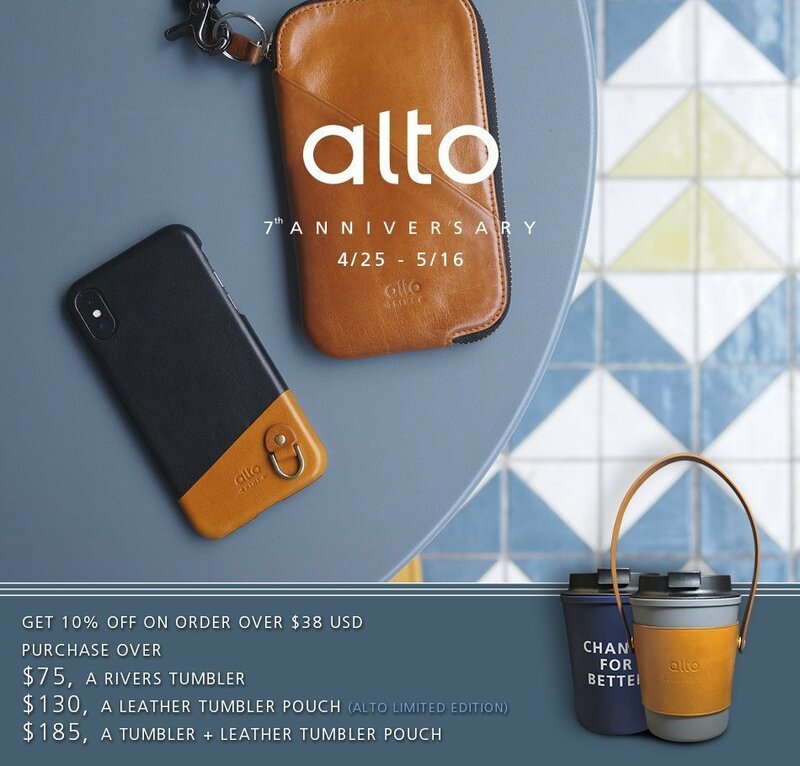 Speaking of Alto’s leather products, Alto and ISM have a special relationship. 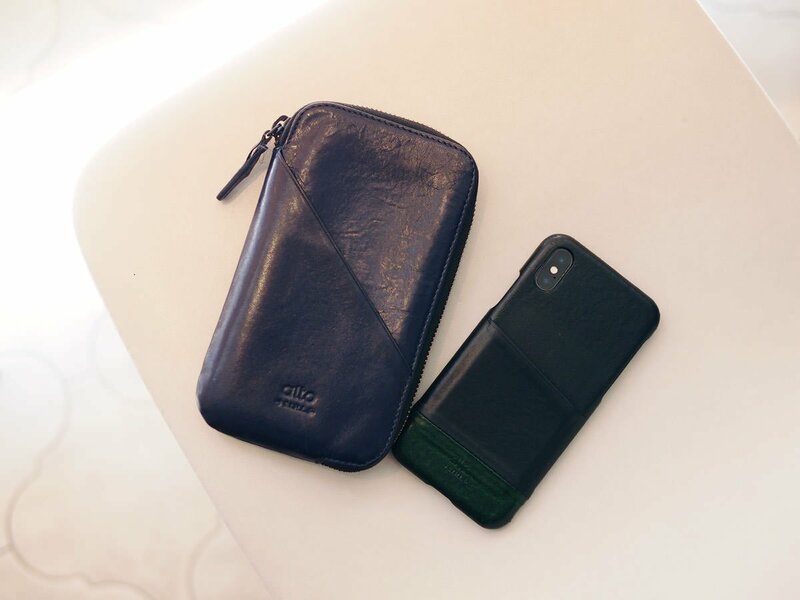 Both Chen Shi-lin and Chef Komatsu own Alto leather cell phone cases and travel phone wallets. 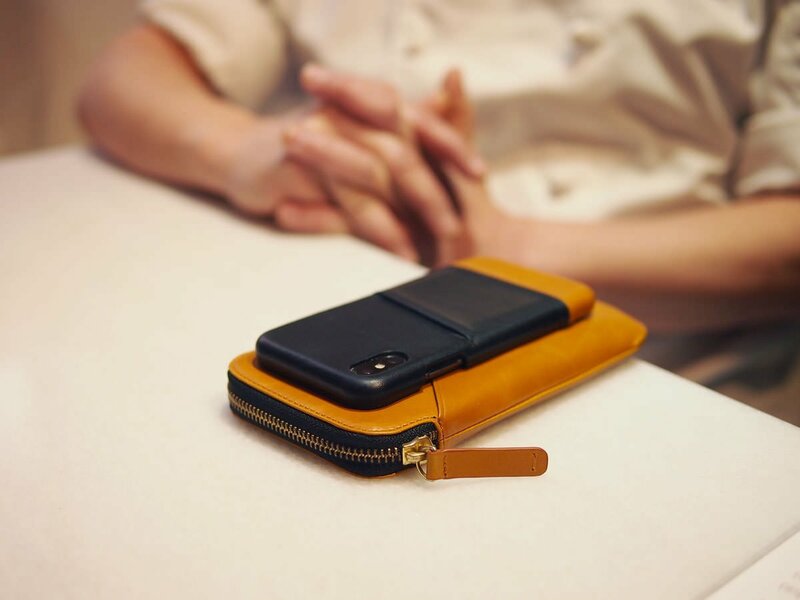 When Chen Shi-lin purchased a cell phone case, he immediately noticed the high quality texture of an Alto leather cell phone case. In addition to buying one for himself, he also gave one to Chef Komatsu as a gift. 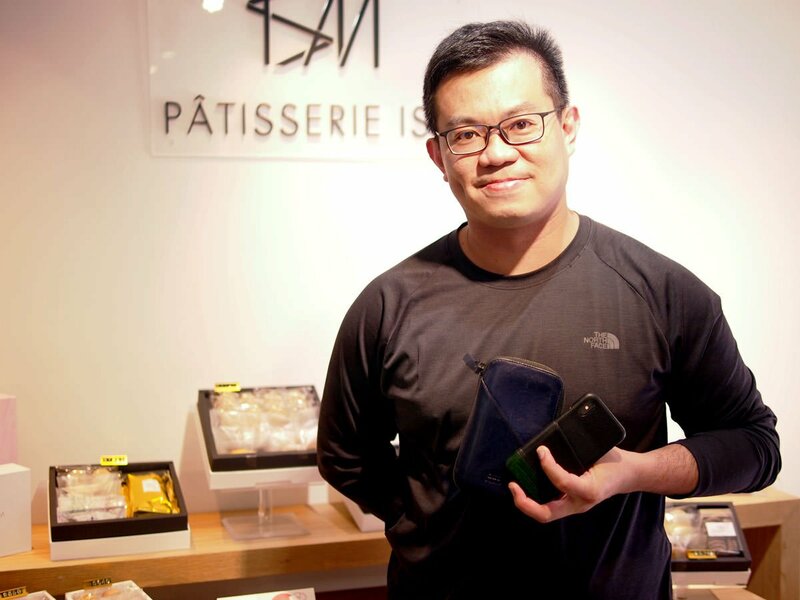 When the travel phone wallet was introduced, Chef Komatsu saw it and liked it a lot. He, too, then bought one for himself and a second for Chen Shi-lin. In addition to having similar taste, their friendship is also evident. Both of them liked the texture and simplicity of Alto’s design, which showcases the natural look of leather and can suit anyone’s personal taste. We felt the same when we tasted the desserts at ISM. Exquisite flavors showcased the purity of their ingredients, and through their careful composition true delicacy was crafted. 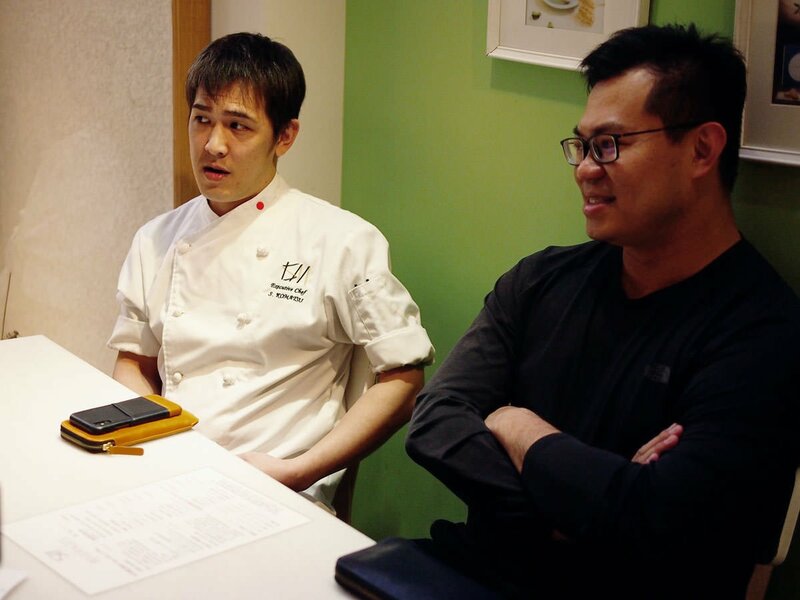 It made it easy for us to understand why Chen Shi-lin and Chef Komatsu would choose Alto leather products.